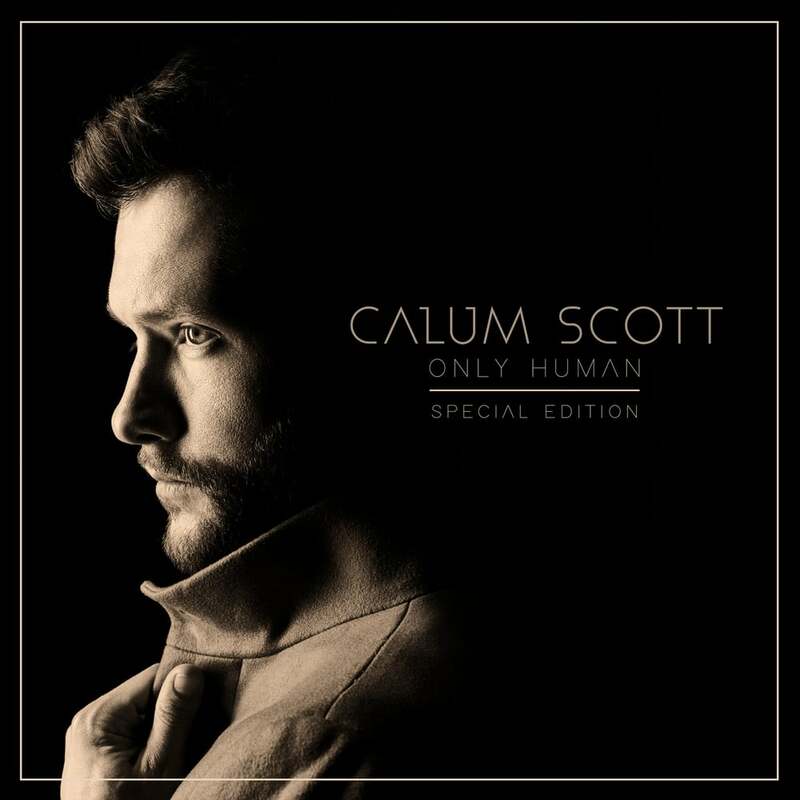 Calum Scott is releasing a special edition of his breakout debut album Only Human. The album features Calum’s new single, — “No Matter What” — out today, along with three additional bonus songs. Calum showcases his soaring falsetto on his break out debut album Only Human. Made with producers like Fraser T Smith (Adele, Ellie Goulding), Jayson DeZuzio (Skylar Grey, Imagine Dragons), and Oscar Görres (Taylor Swift, Britney Spears), the album hit #1 on iTunes in over 20 countries, sold over 1 million in adjusted album sales, and is fast approaching 2 billion combined streams.